14th August is just a week and few days ahead! so hopefully many people would be in search of a Pakistani Flag map image to use it as their avatar on various websites like facebook or orkut. Hopefully you would like the image created by me. 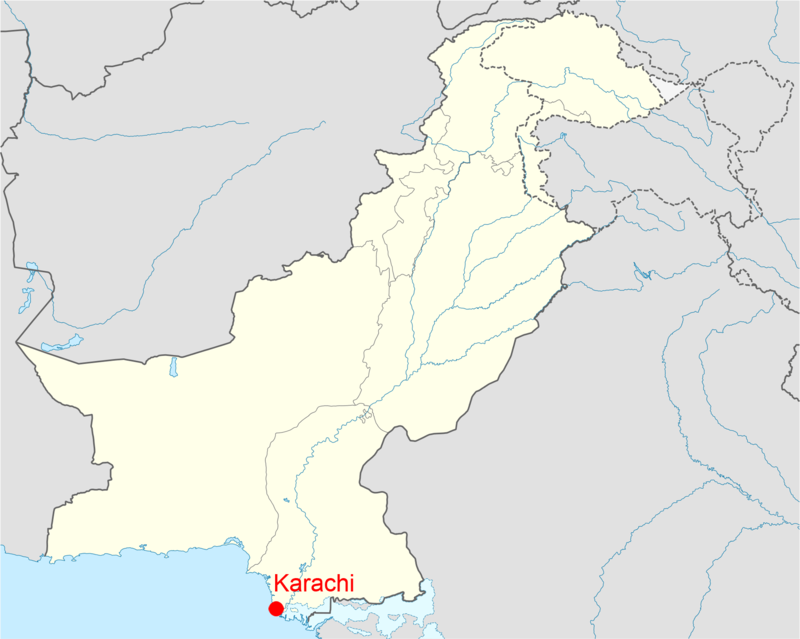 I hope every Pakistani start using Maps which include Kashmir. Please can I use this image in my university course work? 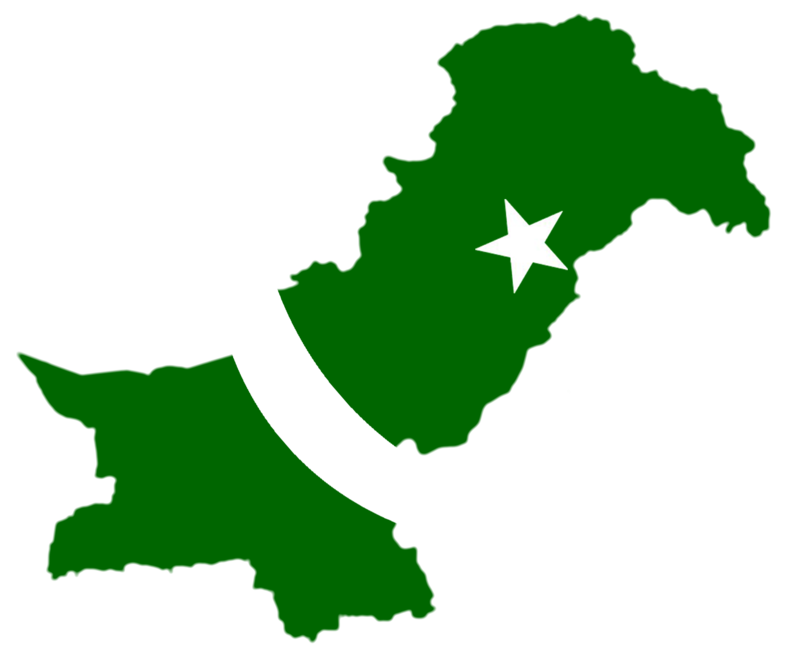 Our thoughts and prayers are with pakistan..
May Allah give them Strength to cope. 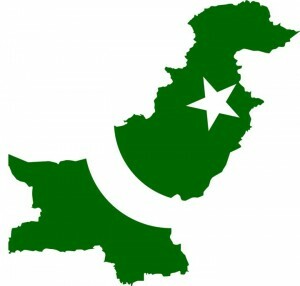 Pingback: What is missing in map of Pakistan?